The Entertainment Software Association (ESA) is an organization that represents video game companies over at the United States. A few days ago, the US games industry trade group today announced the addition of 6 different video game publishers. 3 of them are returning to the ESA after a departure while other 3 are completely new. For those unaware the ESA organizes events such as E3 and oversees organisms like the ESRB. Not only that, but the ESA also has plenty of top video game publishers as part of its association. In fact, some of the members include Electronic Arts, Nintendo, Bandai-Namco, Take-Two Interactive, and others. 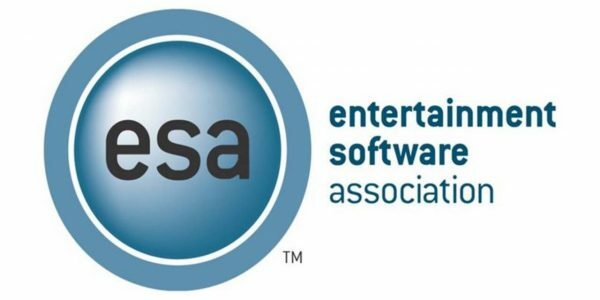 The trade group has announced that game companies like SEGA, THQ Nordic, Riot Games, Intellivision Entertainment, Natsume Inc., and Wizards of the Coast will join the ESA. However, some of these companies were actually former members of the group itself a few years ago. 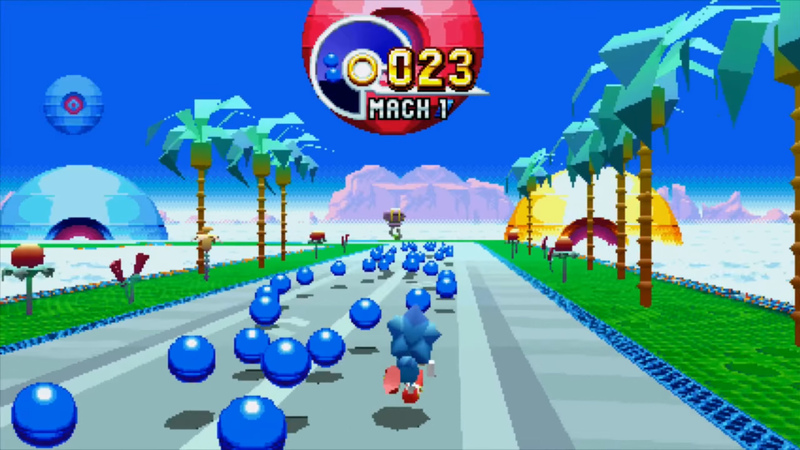 SEGA of America broke off the ESA after a significant restructuring back in 2015. Meanwhile, companies like THQ Nordic and Natsume Inc. left the ranks of the ESA for shorter periods of time. However, all three companies will be rejoining the group once again. Some gamers might actually be intrigued by the inclusion of Wizards of the Coast and Intellivision. In fact, the company is known for producing tabletop games and card games. Meanwhile, Intellivision Entertainment continues working on a new 2D Console that will make its debut in 2020. What do you think about the newest additions to the ESA? Do you think Intellivision and Wizards of the Coast should be part of the Association? Let us know your thoughts at the VGR Forums and stay tuned for more news and updates.